Langston is a comedian, writer, actor and failed NBA ball-boy. 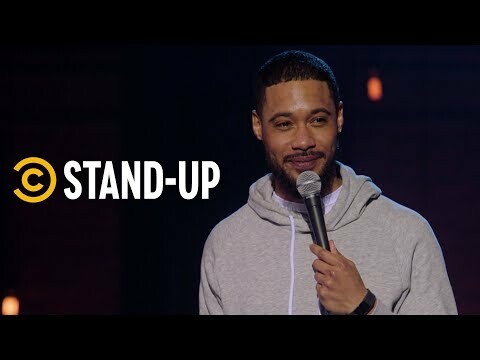 He has appeared on Adam Devine's House Party on Comedy Central, and was also a part of Chris Rock's writing staff for the 2016 Academy Awards, as well as the new Comedy Central show Problematic with Moshe Kasher. Langston has a recurring role on the HBO series Insecure from Issa Rae and is a staff writer on the upcoming Comedy Central show South Side. None of this matters. He just wants another shot at being a ball-boy.